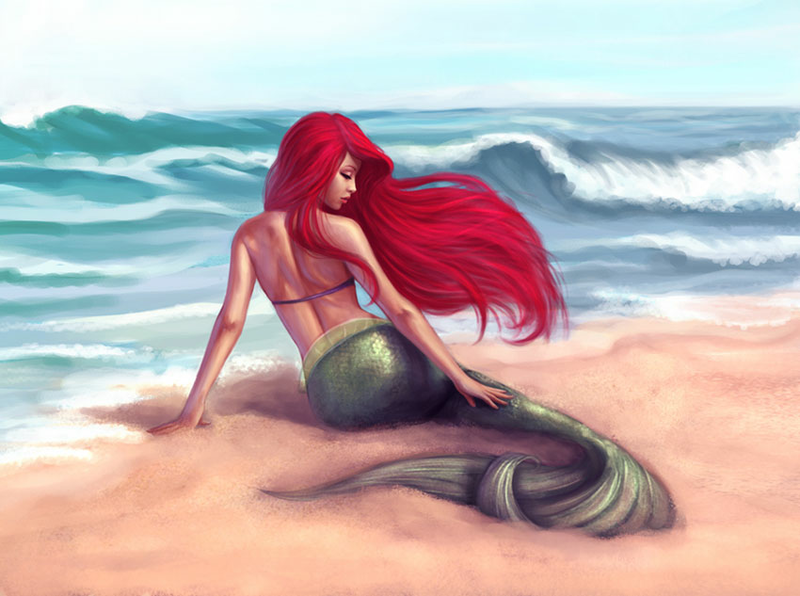 Ariel. . HD Wallpaper and background images in the Ariel club tagged: disney ariel the little mermaid fanart. 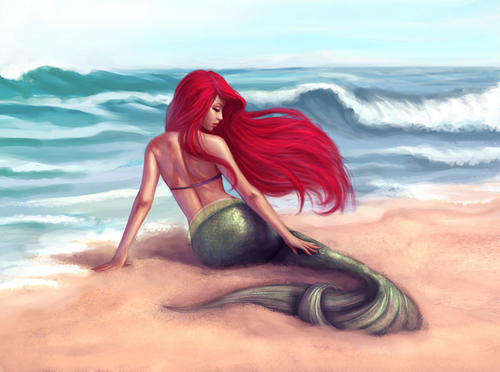 This Ariel fan art might contain बिकनी, दो टुकड़ा बिकनी, स्नान सूट, दो टुकड़ा स्विमिंग सूट, and स्नान सूट दो टुकड़ा.